Well, It’s really been far too long since I posted in here. So, quick roundup. 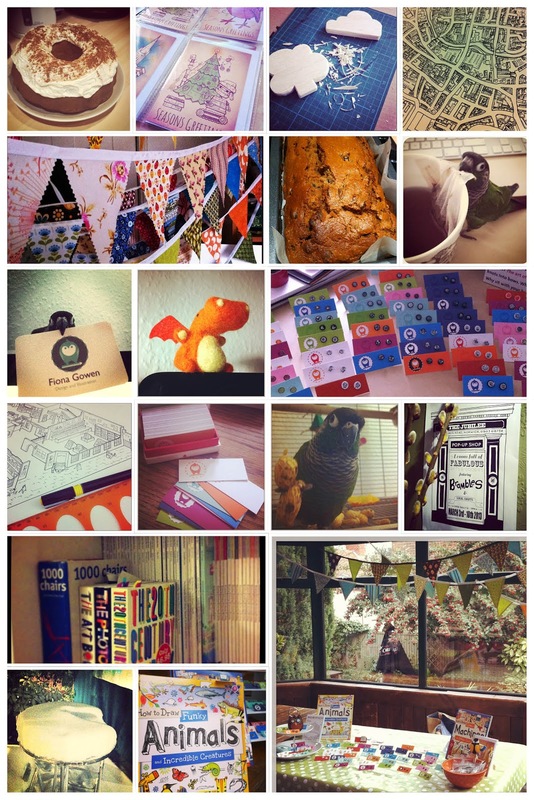 After a busy end to 2012, working on a craft book, we had a nice, chilled out Christmas. Then January came around, and I got thrown into lots of exciting projects. Maps, Activity books and layout projects, never-ending snow, weddings and a holiday have come and gone since, and i’ve finally got a little time to post here. I’ve also been gearing up to have a bash at some craft fairs this year. It’s something i’ve been wanting to do for a while now. There have been a couple of Pop up shops in the Jubilee pub I’ve used as trial runs, which went pretty well. Despite being fairly busy with projects lined up, I’ve got lots of Ideas for self-initiated projects that I can’t wait to start. I think 2013 is going to be a good year. Next Next post: Clutter city!